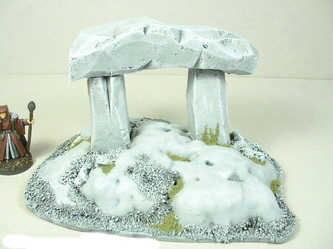 Arcane magical sites. Lairs of the undead and other creatures. Strange idols of even stranger gods. 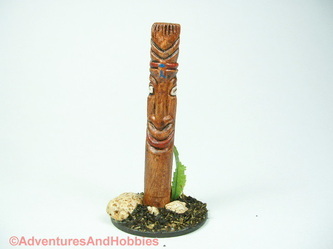 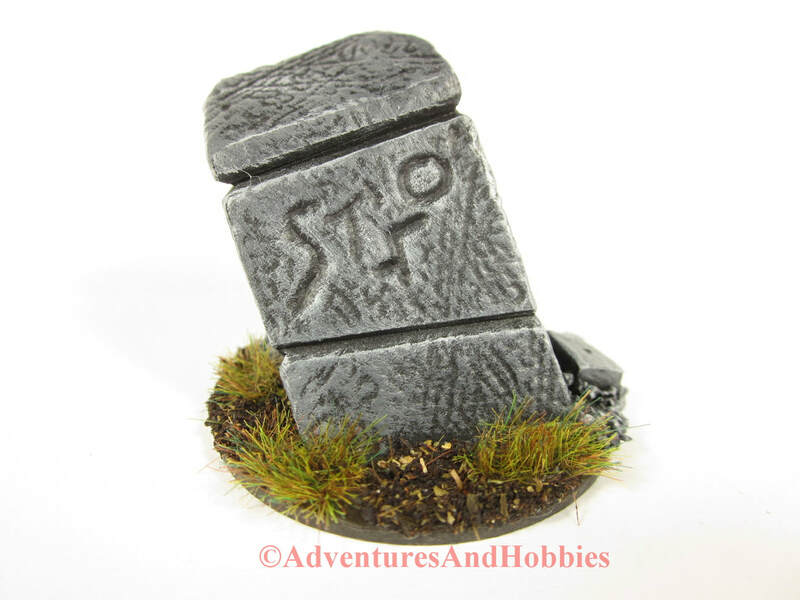 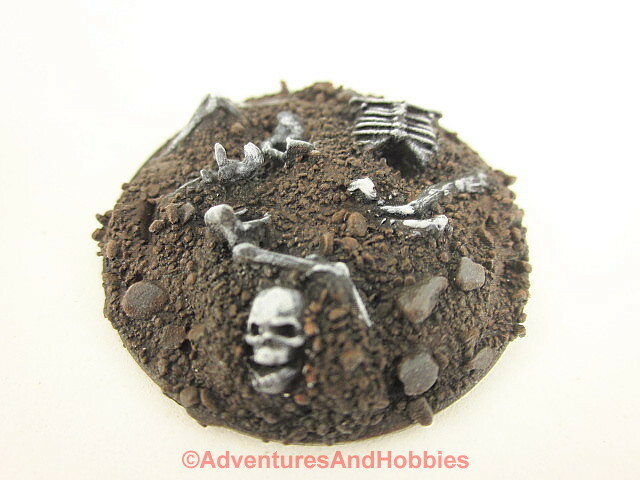 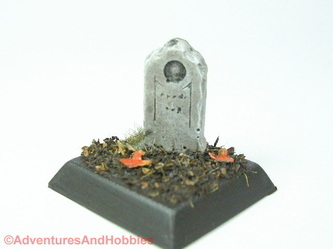 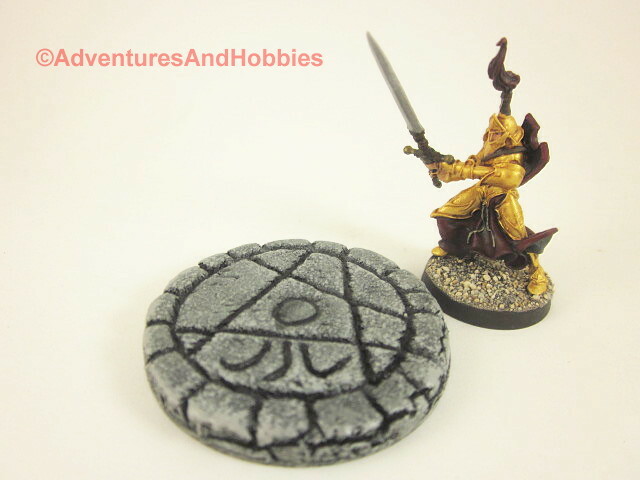 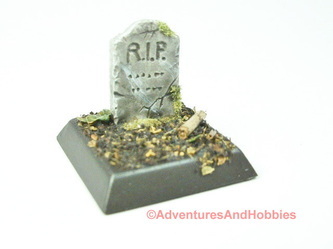 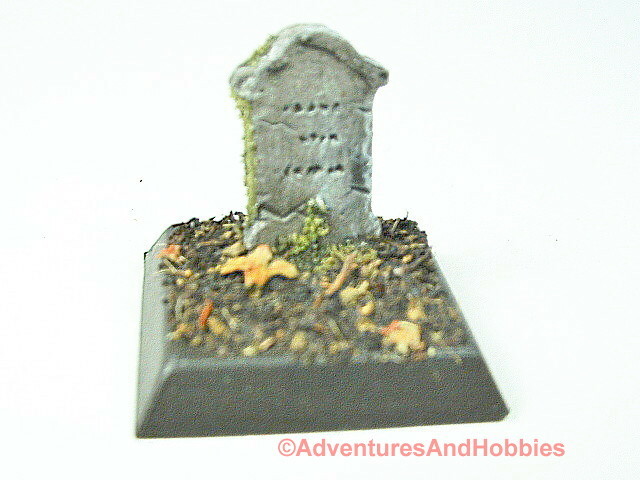 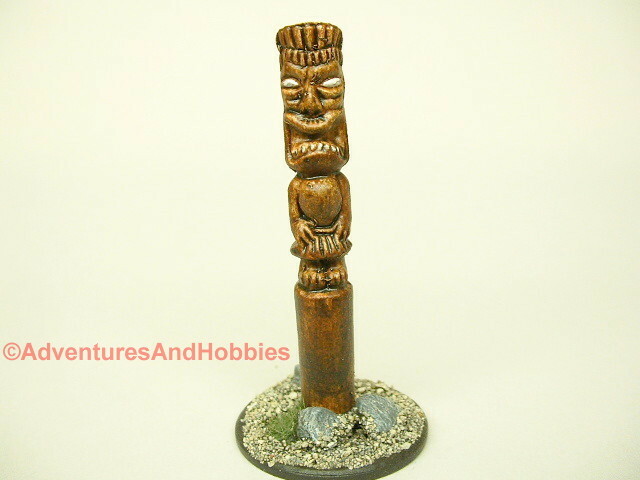 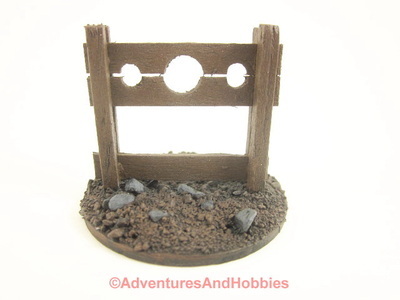 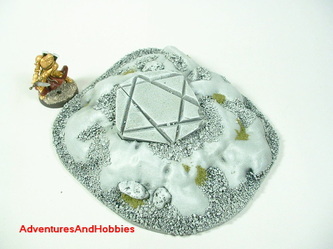 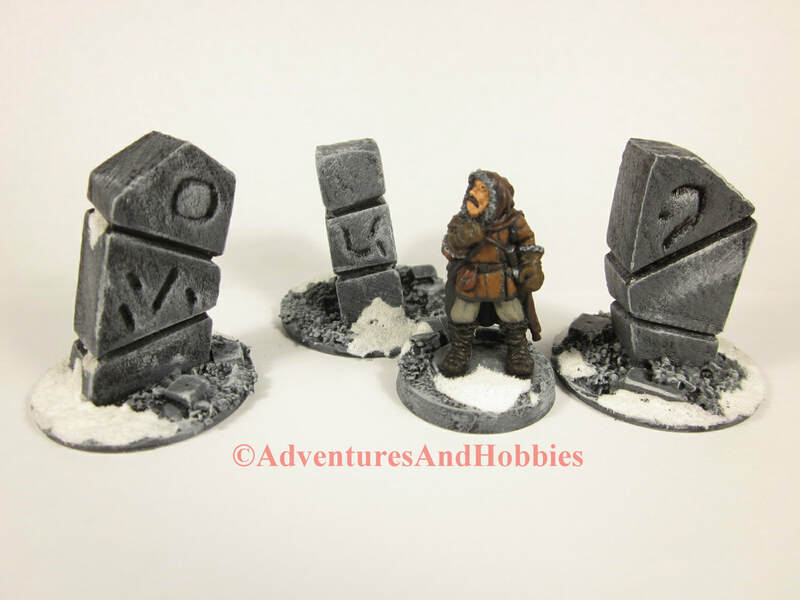 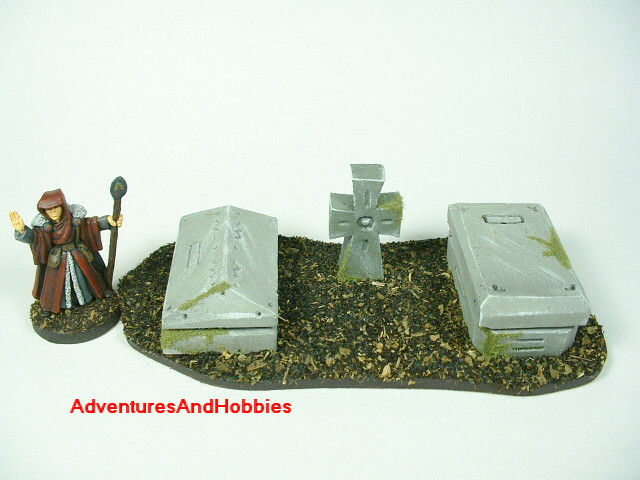 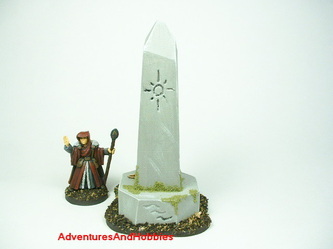 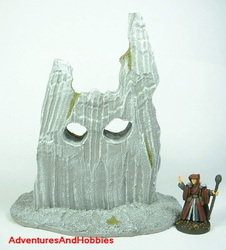 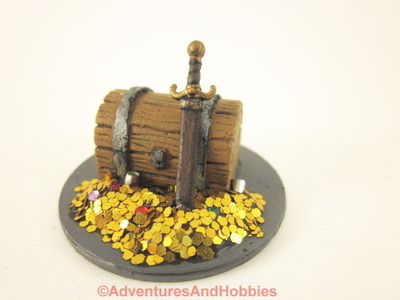 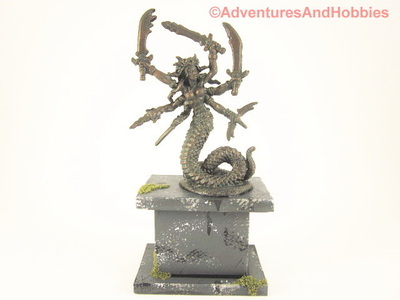 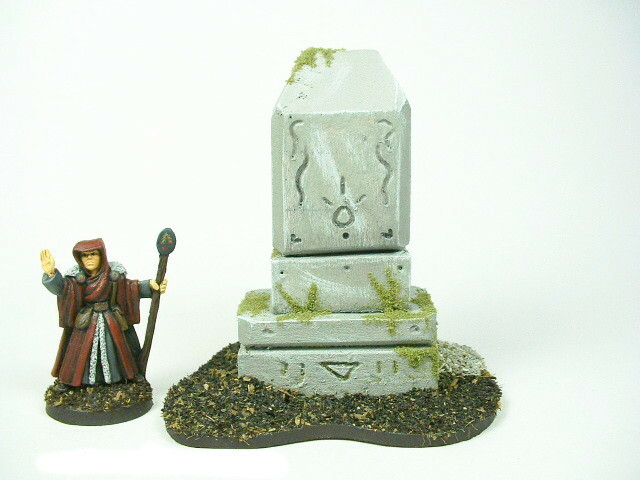 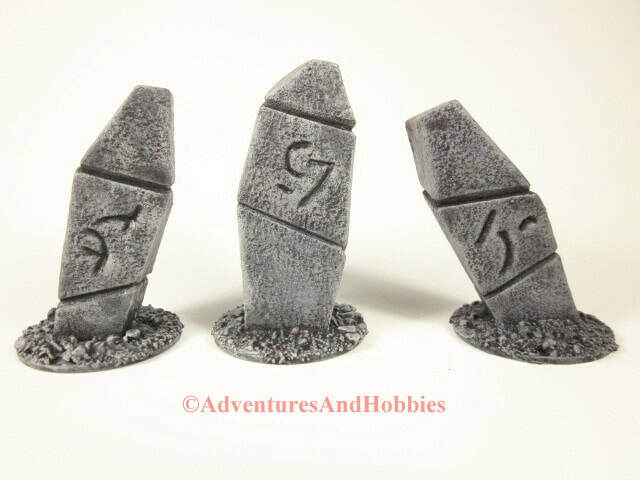 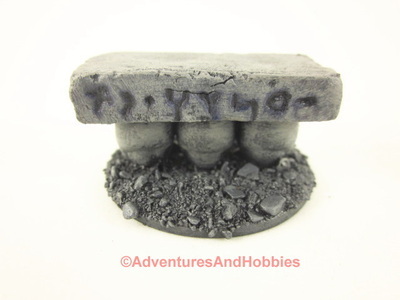 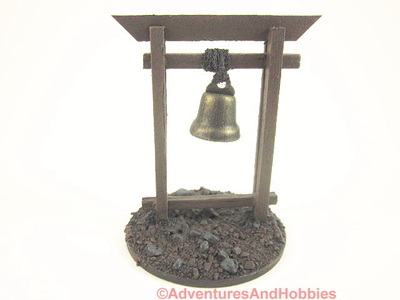 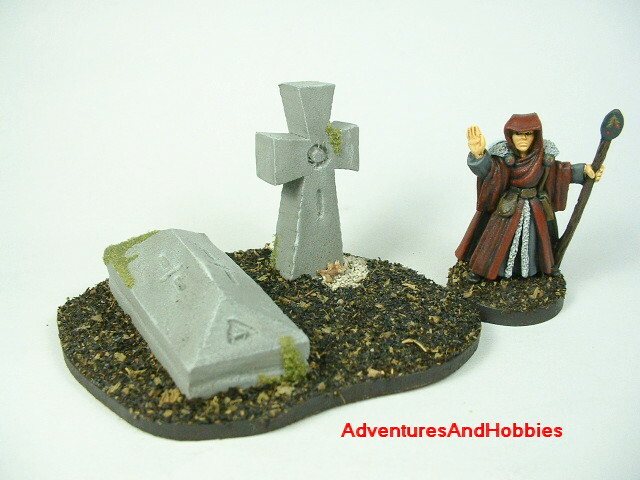 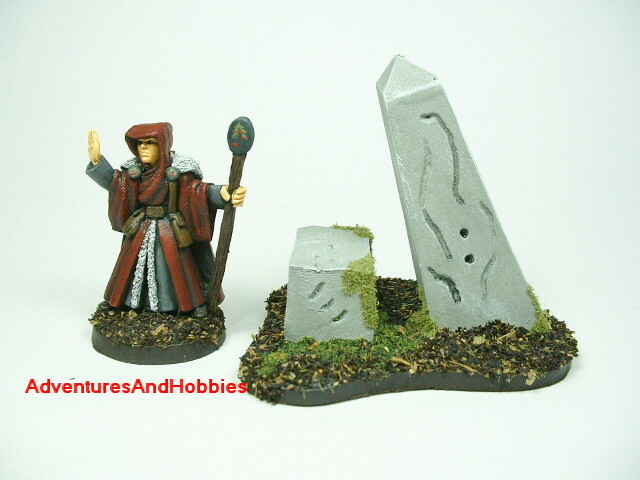 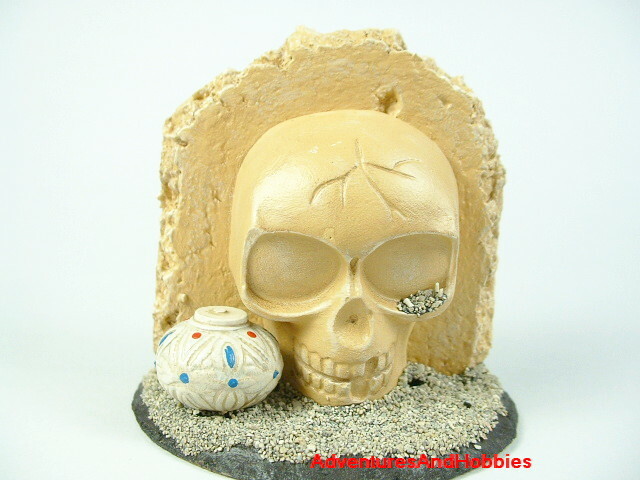 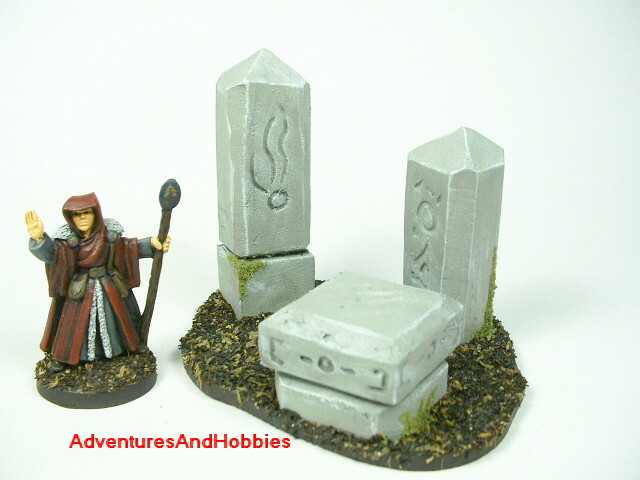 Here is a sample selection of some of the fantasy terrain and scenery pieces.